This moist, crumbly cheese offers a slightly sour but buttery flavor and a sharp, but not overpowering smell. A cheese of international reputation, it is creamy, light and subtle in flavor… a gastronomic delight to satisfy all palates.  In the US, as well as Internationally, Grafton Village Cheese Company is renowned for its Cheddar products. 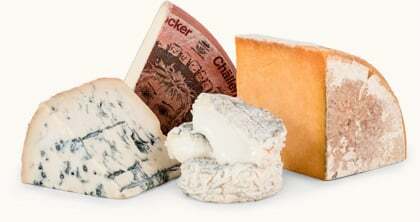 They are part of the New Wave of American Farmhouse Cheesemakers, who have been energizing our taste buds with distinctive farmhouse cheeses for a decade or so. Quality and incredible tastes that will wake up your palate are still the hallmarks of this company's products. 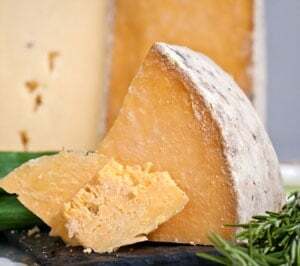 Their savory cheddars are made with milk from selected herds of Vermont Jersey cows, whose milk is known for its extraordinary creaminess and high butterfat content. Farmers owning these herds have signed affidavits stating that their animals will not be treated with synthetic bovine growth hormones. These cheddars are 100% natural, and free of any chemical preservatives or additives.